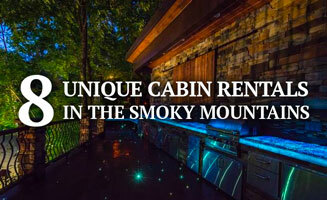 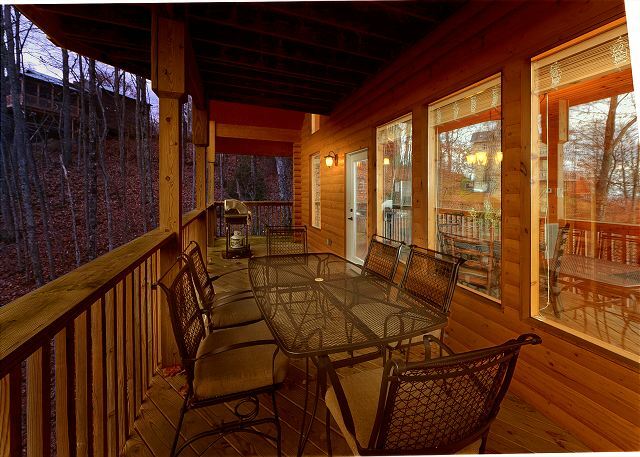 Aunt Bug’s Cabin Rentals is the recognized leader in prestigious luxury cabin rentals in Gatlinburg, Pigeon Forge, & The Smoky Mountains. 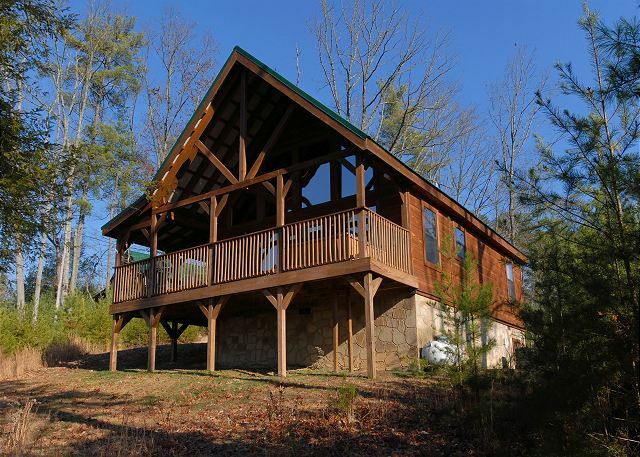 Whether you are looking for a cabin with a spectacular mountain view or a premier cabin on the Little Pigeon River, Aunt Bug’s offers premium cabins to suit your family’s needs and your vacation budget. 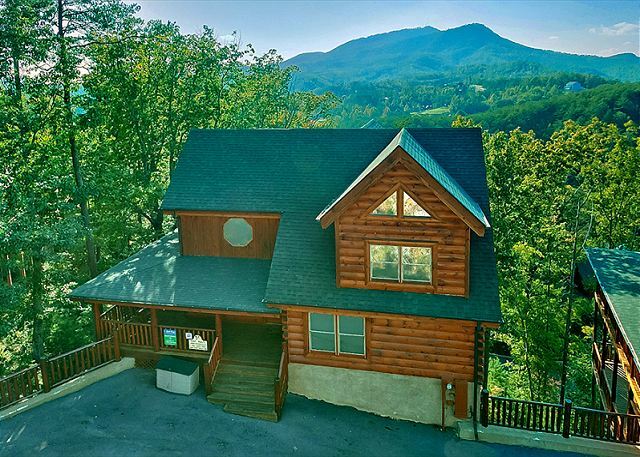 Consider us your top resource to discover spectacular Pigeon Forge and Gatlinburg Cabin Log Cabins. 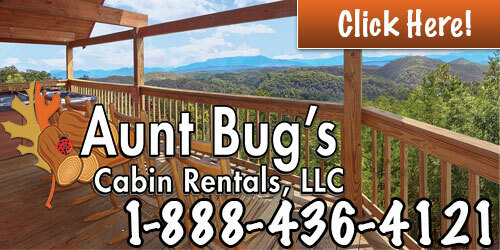 Aunt Bug’s Cabin Rentals provides deluxe cabins to suit your family’s needs and budget. 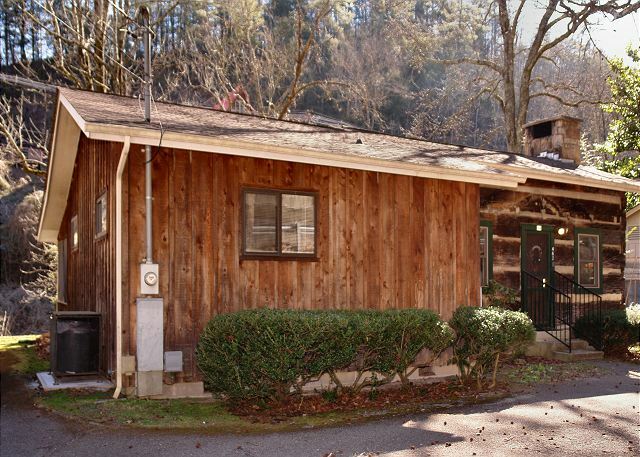 Plus, our friendly, dog-loving staff has plenty of recommendations on how to accommodate your pooch in The Smokies!